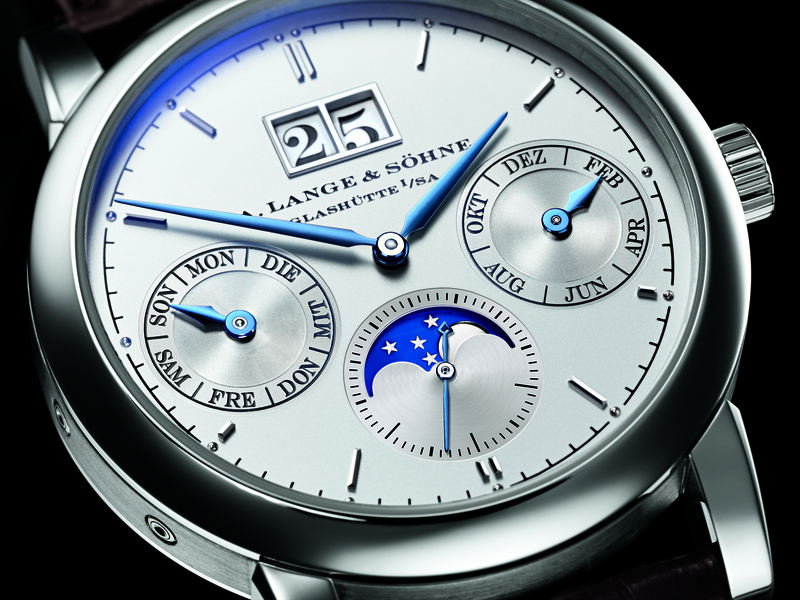 A. Lange & Sohne has introduced a new Saxonia at SIHH 2010, the Saxonia Annual Calendar. 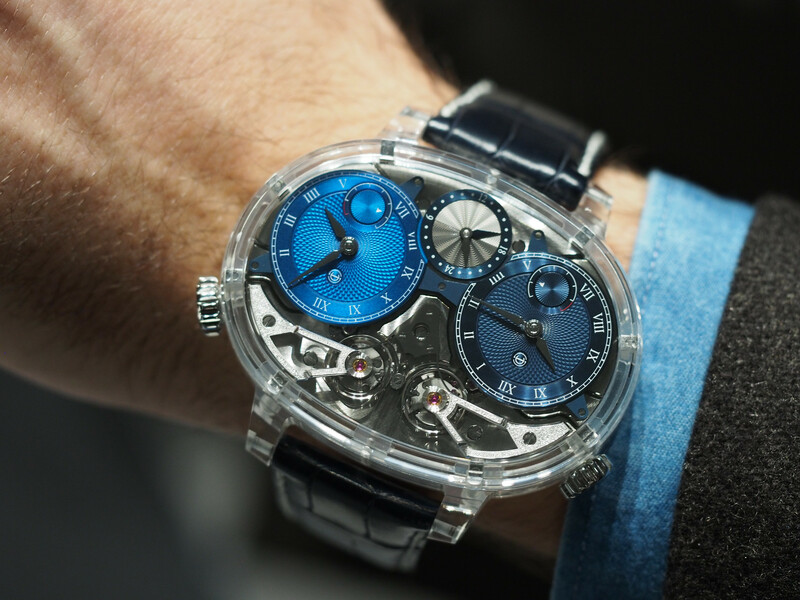 They have already offered a Perpetual Calendar function (which corrects for a period of many years) in the past, but now for the first time, they are offering an Annual Calendar function (only needs to be corrected once per year) in one of their timepieces. 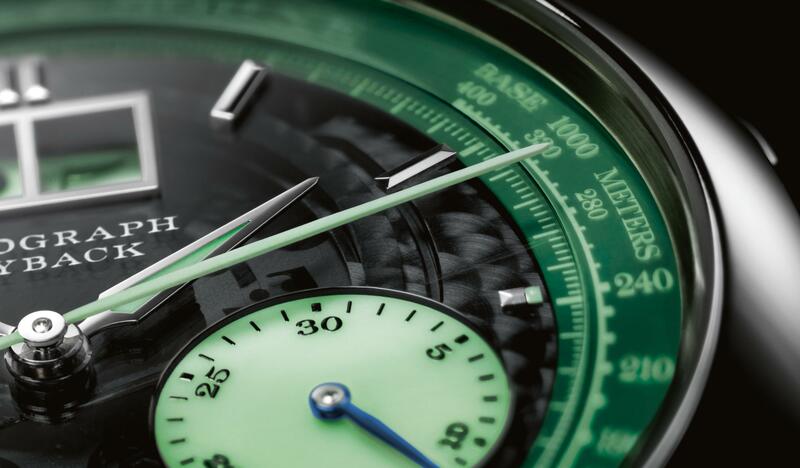 Offered first by Patek Philippe, in 1996, the Annual Calendar complication is now widely regarded as an important function in high-end watches. 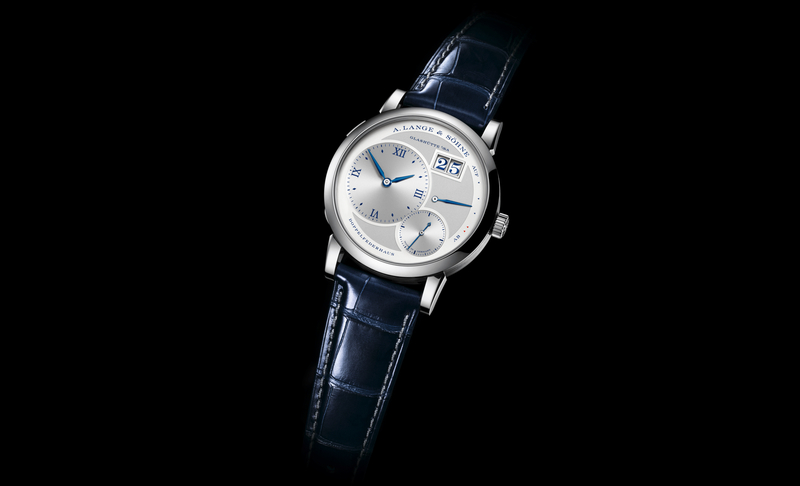 The new Saxonia Annual Calendar also offers a moon phase indicator and Lange’s iconic outsize date window.